Home » Attentionology for K-5 Teachers » Move Over Basketball…Let’s Dribble IDEAS to Score Big in School! Play a game of “pick up” with your kids by asking them to think of IDEA development as a “game,” like the game of basketball. Teachers can help generate excitement and interest in learning by “playing” to current sports seasons, such as the season of basketball. Opportunity abounds for “playing” with this analogy to engage students. Help K – 5 kids win academically by letting them shoot some hoops in class. get to shoot a small basketball. This strategy is a little like the US game of round robin, but the focus is on reinforcing math skills, building kids’ confidence and ability to think and act quickly. NOTE: Inexpensive sets of small nets with soft basketballs are available in dollar stores and toy stores, and not just during basketball season. I recommend that you set up your basketball net on an as-needed basis, not as a permanent fixture in your classroom. Otherwise the game may lose its “magical power” to catch and keep kids’ attention. Shoot Some Hoops for Service – If you and your class plan to team up to raise money for a special cause or collect donations to give to a family in need in your school or community, you can set aside some time for students to shoot hoops and keep score in a way that connects with the service project. For example, you can group kids into teams and ask everyone to bring small coins to school. When a member of a team makes a basket, another team member drops a coin into a collection basket. 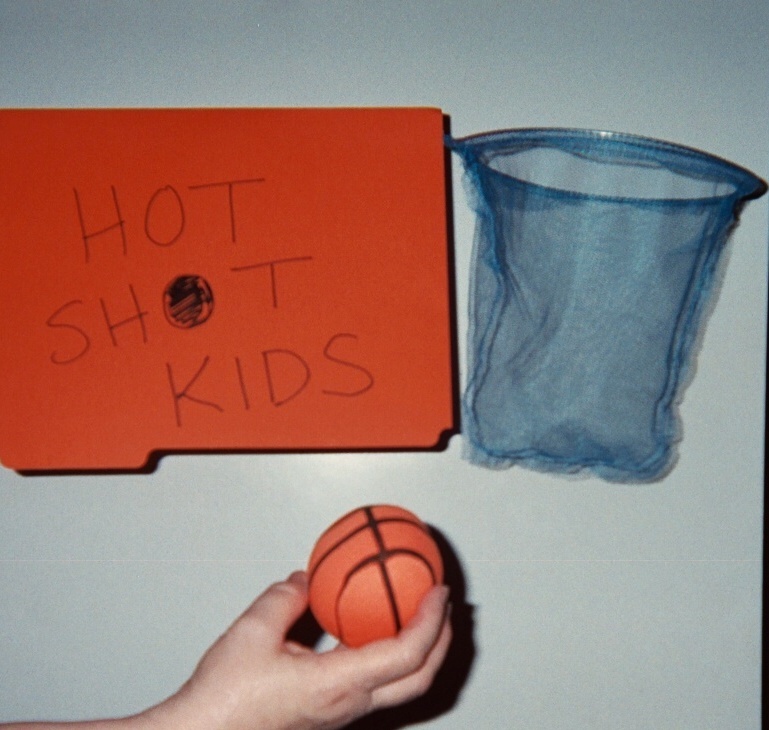 Invite Parents to Team Up with your Shoot Some Hoops Service Project – You’ll need to set up a simple system for collecting donations based on how well your students shoot hoops. You’ll serve as the team “manager,” tracking students’ scores to insure honesty in the fundraising. You’ll of course also need to set up the distance your students are required to stand from the net to shoot based on their grade level and ability. 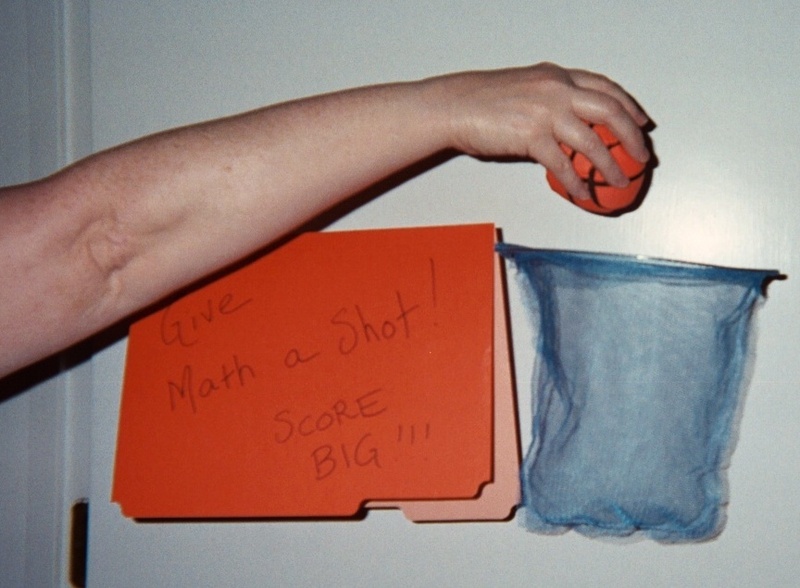 Connecting learning with the opportunity to have some fun with a small-scale basketball game in class is a proven incentive for K – 5 kids. Good news too…this indoor attention-getting trick works in any season, rain or shine. You may even find that your most reluctant learners jump at the chance to shoot some hoops, becoming more engaged in learning as they score. Creative approaches to helping children become members of “a winning team” take many shapes and forms. Dribbling ideas takes time, for sure, but the next generation of adults…students today…seem to eagerly embrace the concept of dribbling ideas to score big in school. What about the kids in your class? How can you help students dribble ideas to score big in school? Please send comments.